Our nearest station is London Waterloo which has ramped access from the main station. We are also reachable by many other public transport links, and we recommend visiting the Transport for London website which will provide you with the best route. Unfortunately we do not have any parking facilities on site. 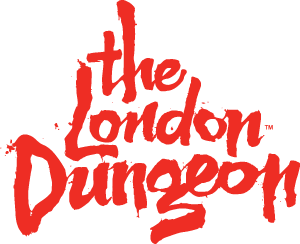 How can I book a Wheelchair time slot for The London Dungeon?